"My students love it that I'm using technology in the classroom. They know I'm not a whizz and think it's great that I'm doing ' techno' things!" Want to read about other studio's experiences with Movitae? 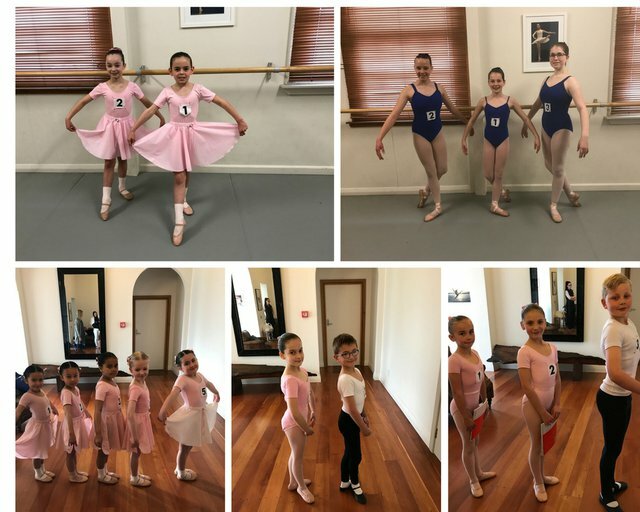 Click here for The Studio of Performing Arts Springfield and click here for Waitakere City School of Dance's guest blogs. You also see a great video from Rowe Dance and Jane Grech Dance Centre on our YouTube channel.